Here at Volvo Cars Memphis, we are not only passionate about our new and pre-owned Volvo model lineup, but we are extremely dedicated to providing top-notch customer service for the Memphis, Bartlett, Lakeland, Eads, Arlington, Collierville and Germantown TN areas as well as Southaven, Olive Branch, Hernando, Oxford and Tupelo, MS area customers as well. 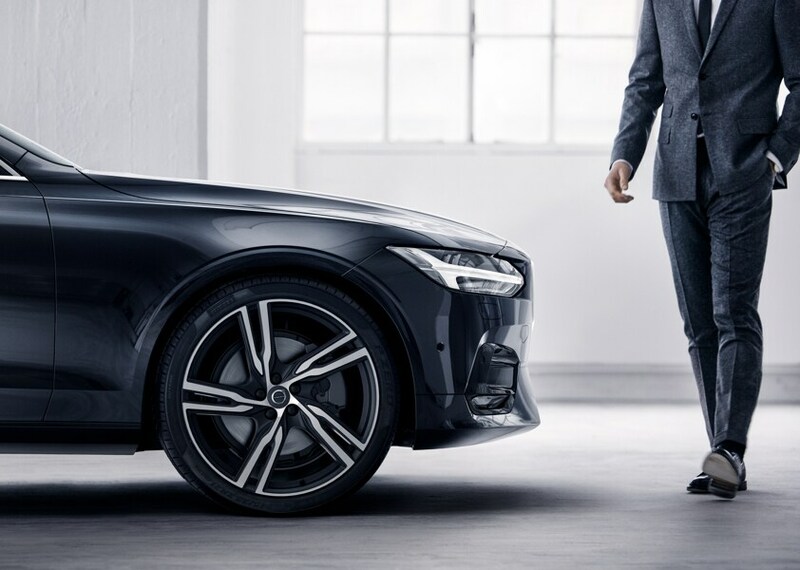 Whether you have a specific model in mind or not, we here at Volvo Cars Memphis will help you make a highly informed decision through every step of the buying process. Some drivers step into our Memphis, Tennessee showroom ready to take the new 2018-2019 Volvo they've been eyeing for a test drive. Others, meanwhile, are just beginning their search. 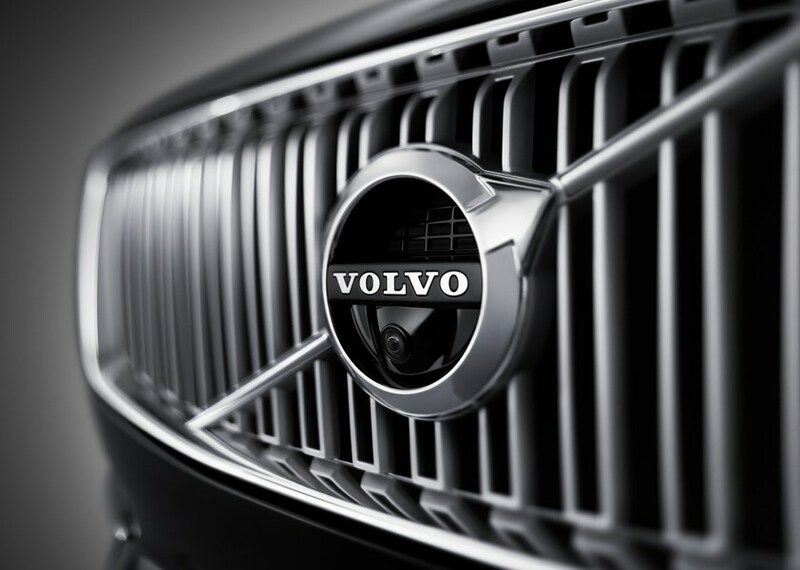 Regardless, we encourage you to explore every new car we offer at Volvo Cars Memphis. 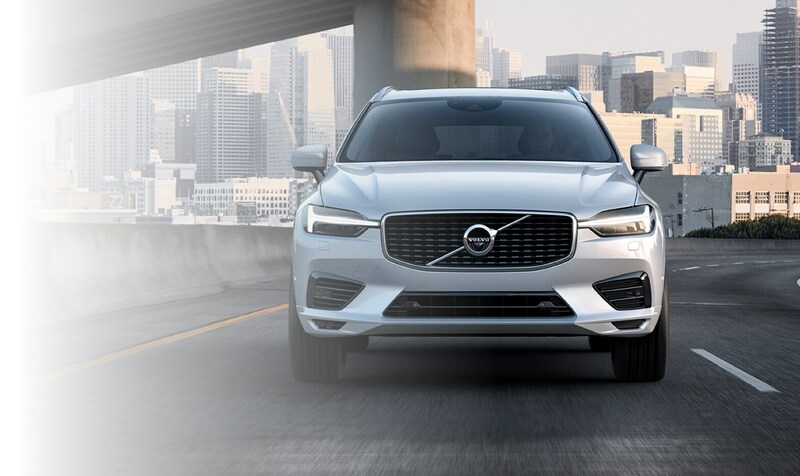 If you have your sights set on a pre-owned car, Volvo Cars Memphis carries a wide range of options from which to choose. We take just as much pride in our used car selection as we do the vehicles that just rolled off the assembly line. Regardless of what you're after, we guarantee top-notch quality and reliability across the board and will do everything we can to ensure that you drive away satisfied with the vehicle you have chosen. 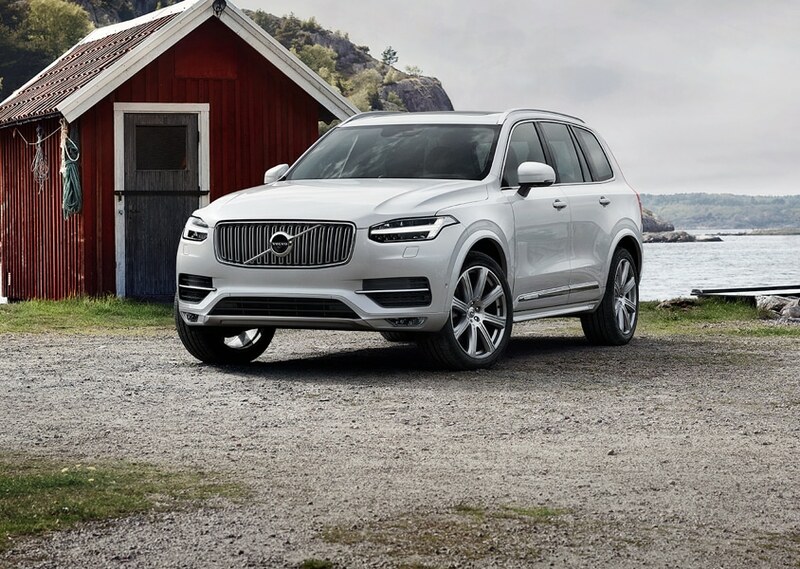 Even after the sale is complete, Volvo Cars Memphis continue to ensure you get the most out of your new or used Volvo XC90, XC60, S60 or V60. And how do we do that, exactly? First, by offering an incredible selection of Volvo parts for you to choose from when maintaining your car. Second, by staffing a knowledgeable service and repair department to make sure you get more out of each and every mile you spend behind the wheel. So what are you waiting for? Visit us at 7910 Trinity Road in Memphis, Tennessee and Volvo Cars Memphis will provide you with a helping hand you can rely on. No matter the service, your needs are our priority and we'll do our absolute best to ensure you leave with a smile. Because even though vehicles are what we sell, customer satisfaction is our business.